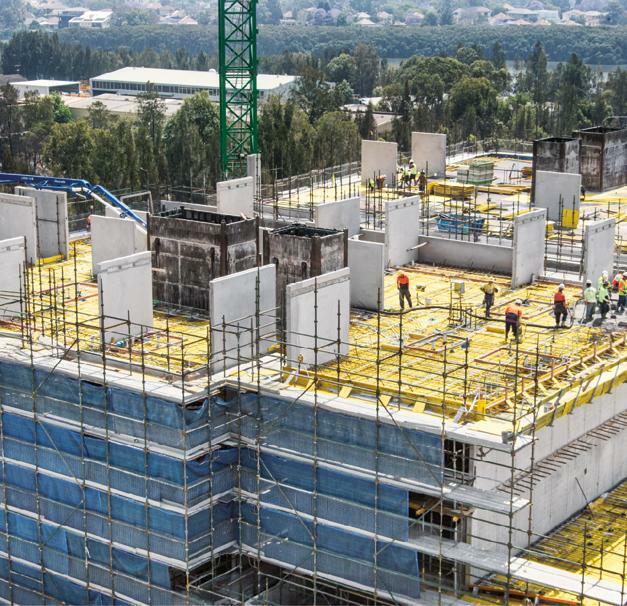 Doka formwork was used in Homebush to help construct one of Sydney’s biggest mixed-use developments. 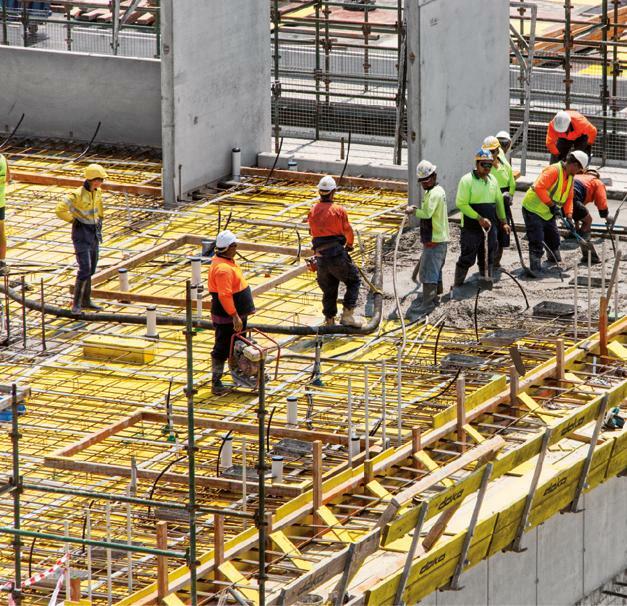 It includes a 20 storey tower with an eight storey podium providing 340 apartments, retail units and a community precinct. 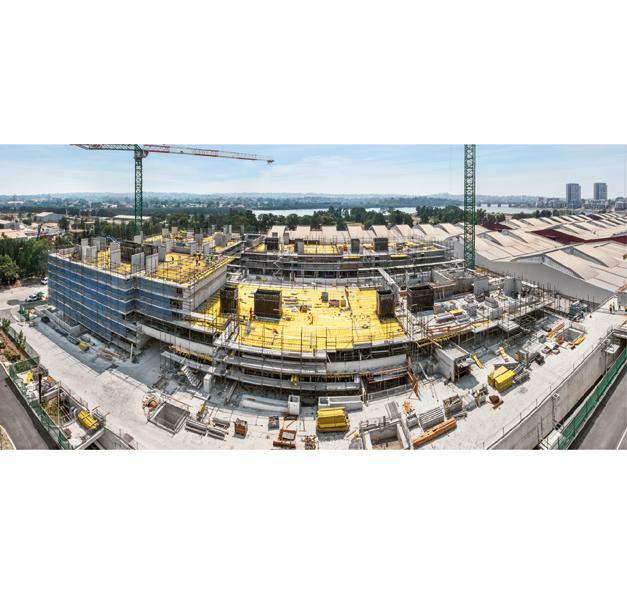 Doka supplied the formwork solution for the entire structure core. 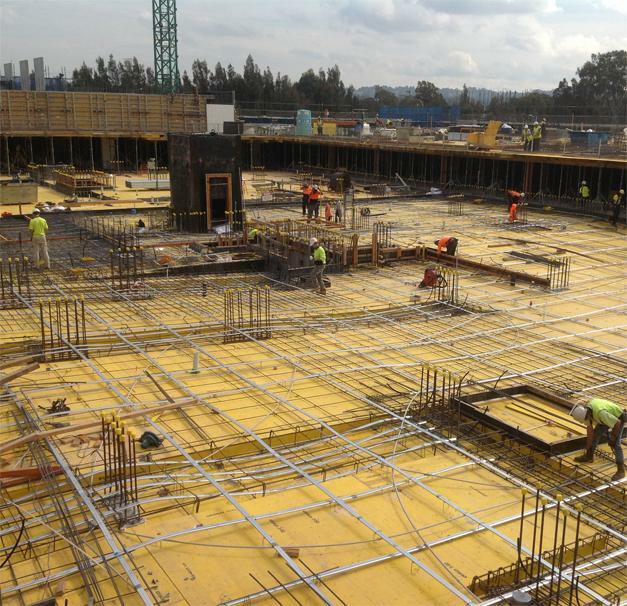 Because of client requests the formwork needed to be highly adaptable. In turn, the extremely tight construction schedule necessitated a perfectly thought-out utilization plan. Thank you for your interest - Wentworth Point Marinas, Homebus. Thank you very much for your interest - Wentworth Point Marinas, Homebus.